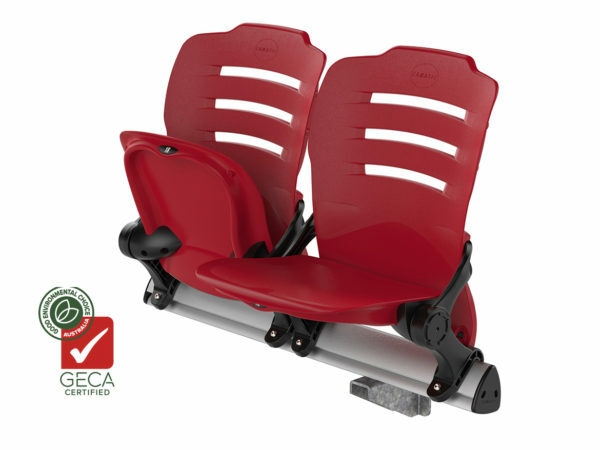 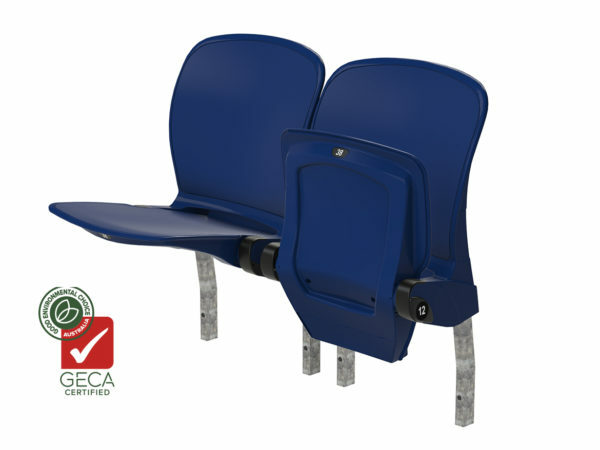 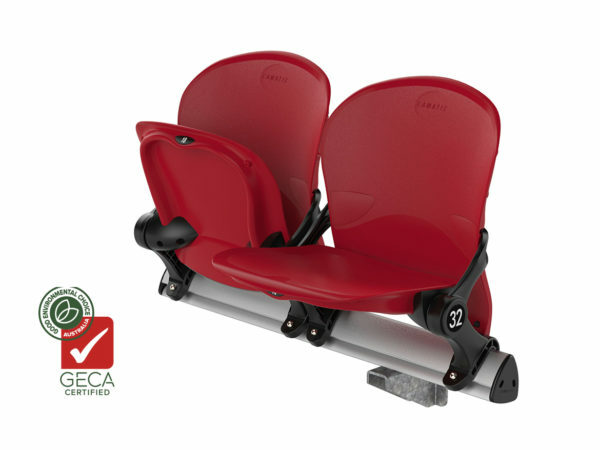 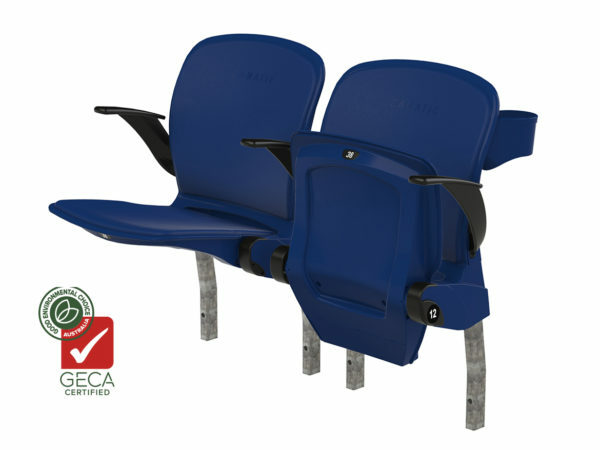 The Axiom Series is the ultimate in Stadium and Arena seating, combining comfort, aesthetics, durability and compact dimensions with a range of options that make it suitable for use in GA areas through to the VIP sections. 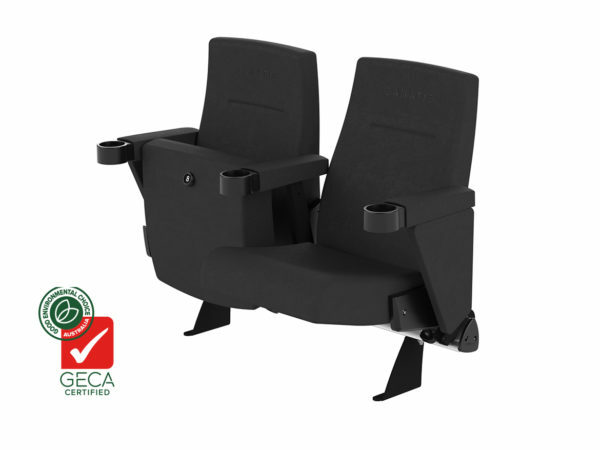 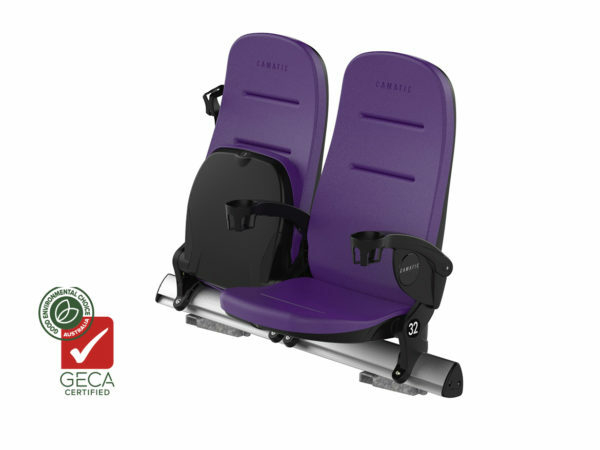 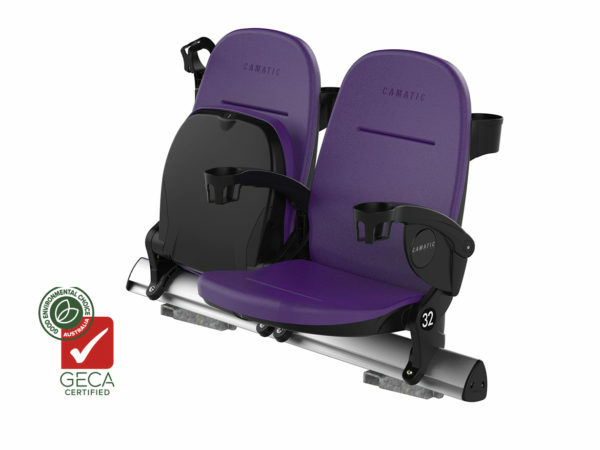 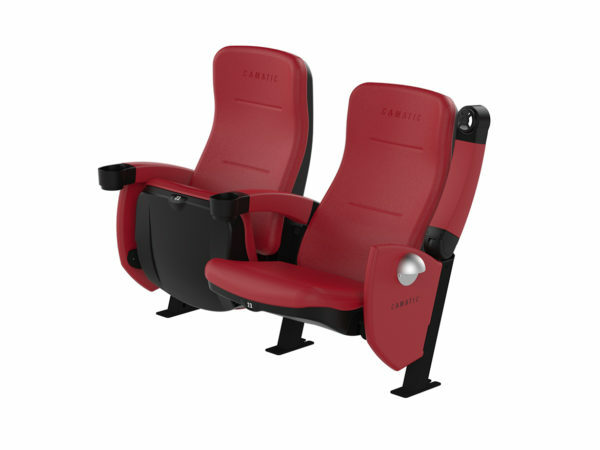 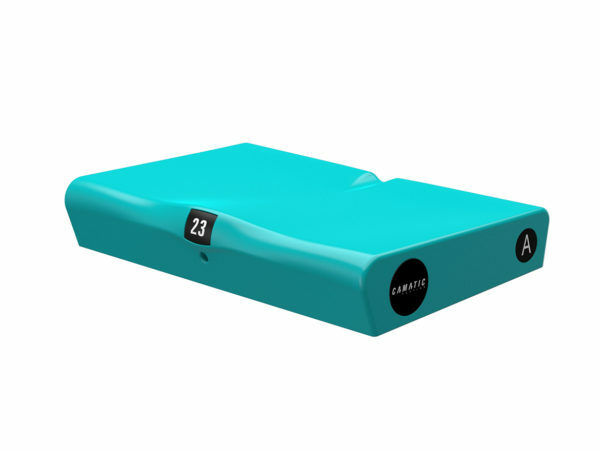 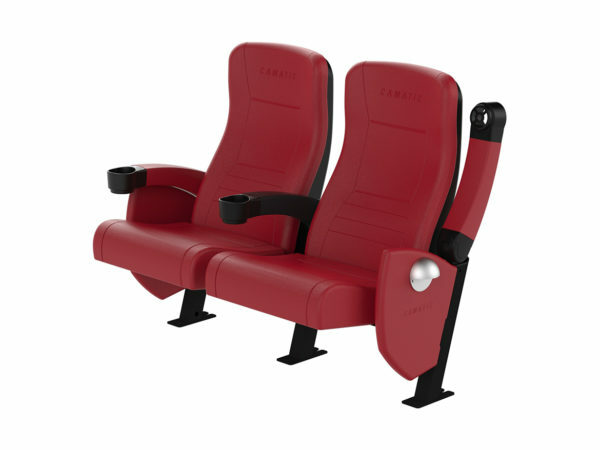 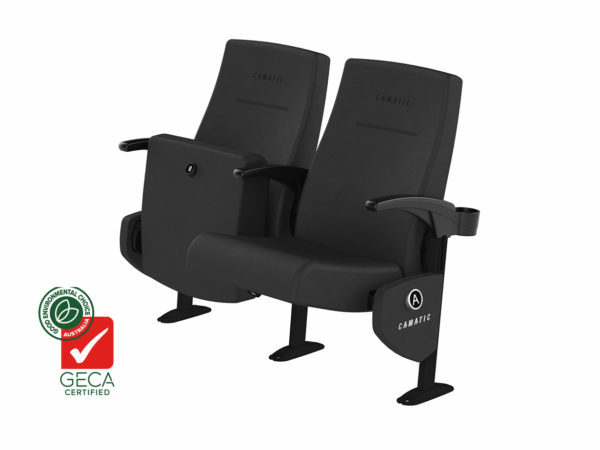 The original Clarity series is a highly comfortable and ergonomic seating innovation installed in dozens of theatres and auditoriums around the world. 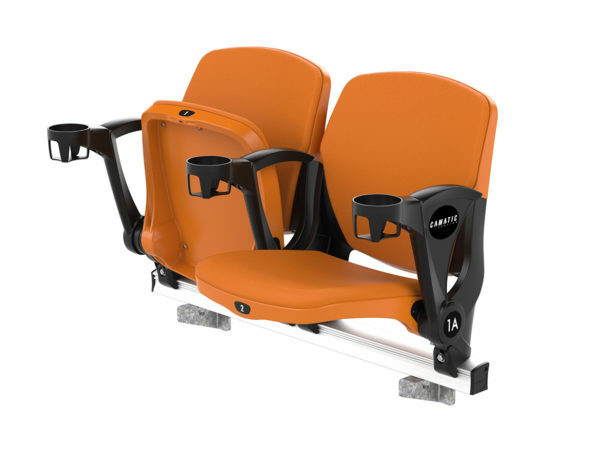 By offering reduced dimensions and optional beam-mounting, the Clarity Sport is the ideal choice for Stadiums and Arenas offering a premium experience. 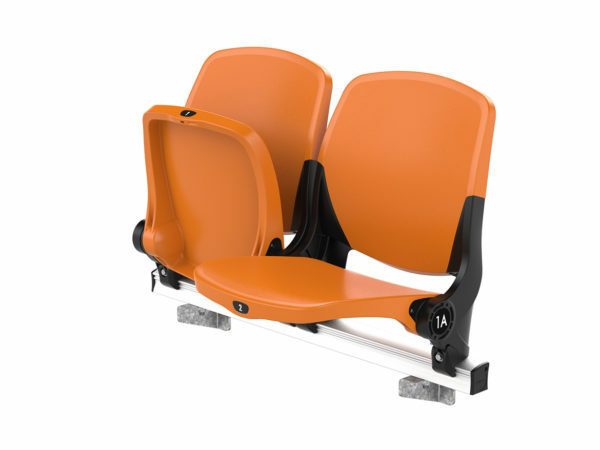 When an economical solution is required to improve the appearance and comfort of bleacher seating, look no further than Curve. 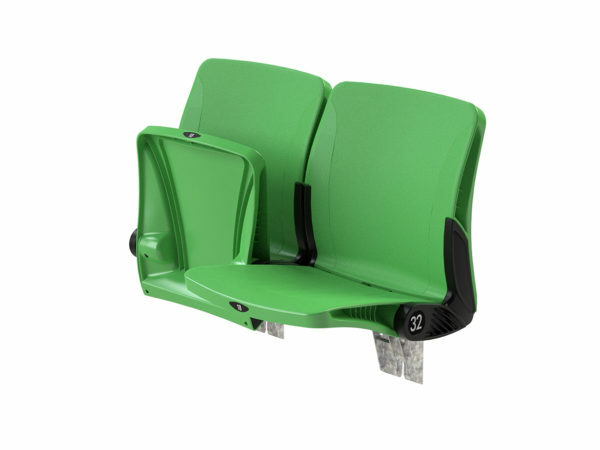 The single-piece mould is available in a range of colours that will make your venue unique. 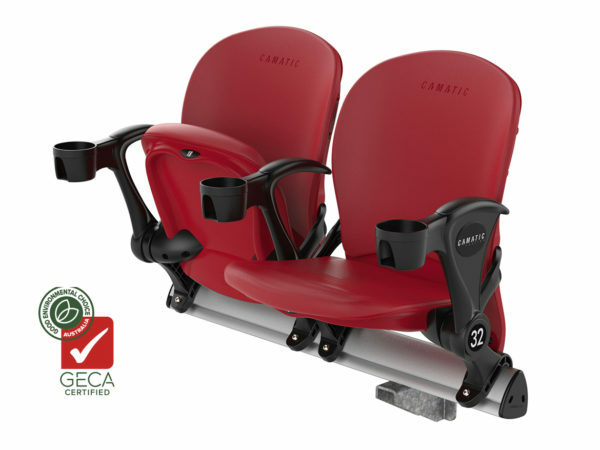 In stadiums around the world, the winner is always the Matrix Series. 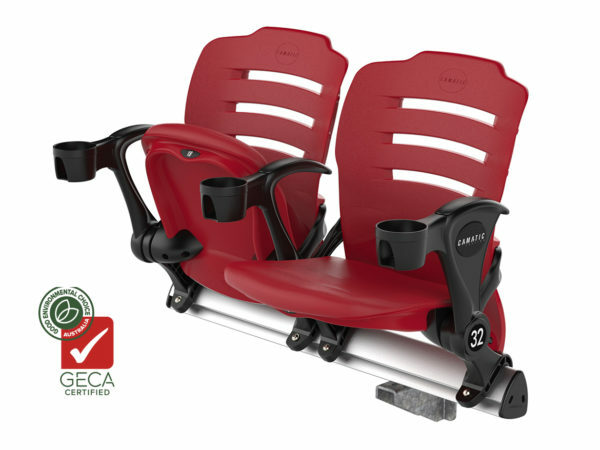 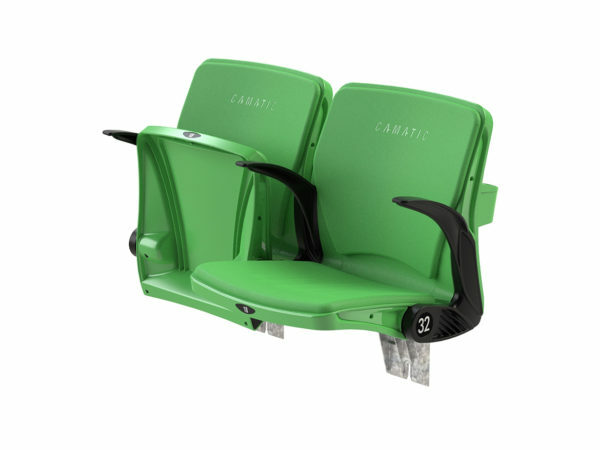 Our design team has created an ergonomic seat that perfectly contoured to the spectators correct posture. 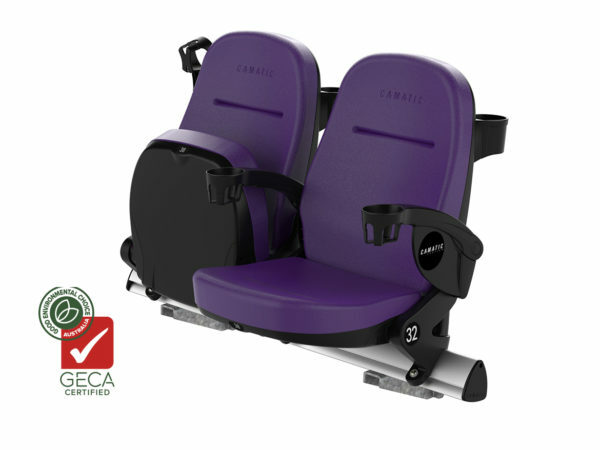 Quantum has been designed in consultation with leading ergonomists and is arguably the most comfortable seat available in the market today. As testament to its style and durability, the Quantum continues to be installed in many of the world’s most high profile stadiums and arenas.